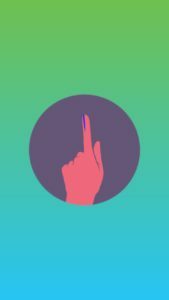 India’s General Elections 2019 have kick-started today and a number of apps and online platforms are coming up with their own ideas and changes to support the elections and encourage more people to vote. Facebook-owned Instagram has joined the election supporting apps by bringing a new civic engagement sticker for its platform. The General Elections 2019 have started today and will go on till May 19. They will decide the fate of the members of the 17th Lok Sabha and whose party will form the government. The 2019 General Elections will be conducted in seven phases over the next one month. And during this time, the new civic engagement sticker can be used by the users on their Instagram stories to tell their contacts, followers about their experiences and excitements. 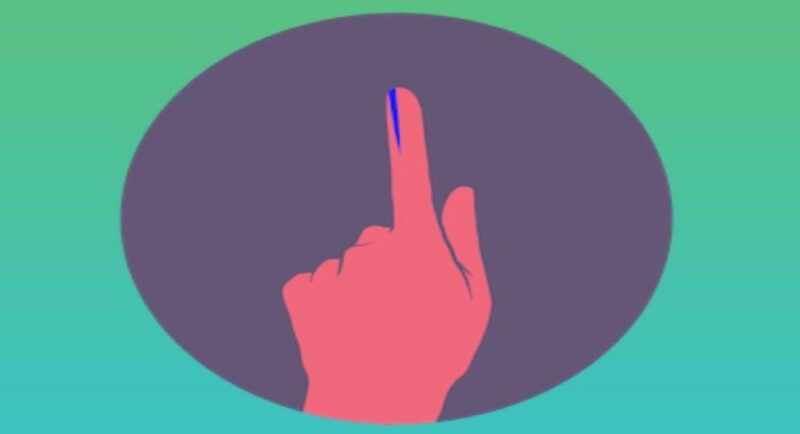 Talking about the new sticker, it shows a hand with the blue ink on the index finger which, as we all know, represents the fact that a person has voted in the elections. To make this sticker, Instagram worked with an artist named Tara Anand, who is known for the strong representation of women in her illustrations, to design this custom sticker for Indian elections. 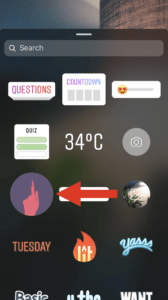 The new sticker can be used by opening the camera within Instagram and either taking a selfie or by writing something in the ‘Stories’ section of the app. Once the selfie is taken, before pushing it out to the Stories, the user is given an option to edit and add emoticons, words, or stickers to the selfie to make it look more interactive. The civic engagement sticker can be found in the stickers section, and the user can use it on their selfies and push it out to the Instagram Stories. Also, once the user taps and clicks on the new sticker, they will be directed to the National Voters Services Portal (electoralsearch.in/) which will help the voters find their respective polling locations during the different phases of elections.